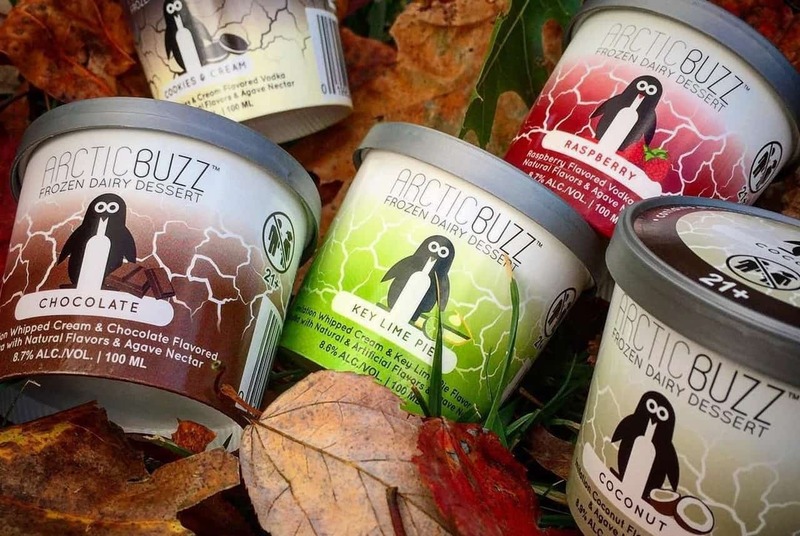 Meet ArcticBuzz, the ice cream that will actually get you drunk off vodka. 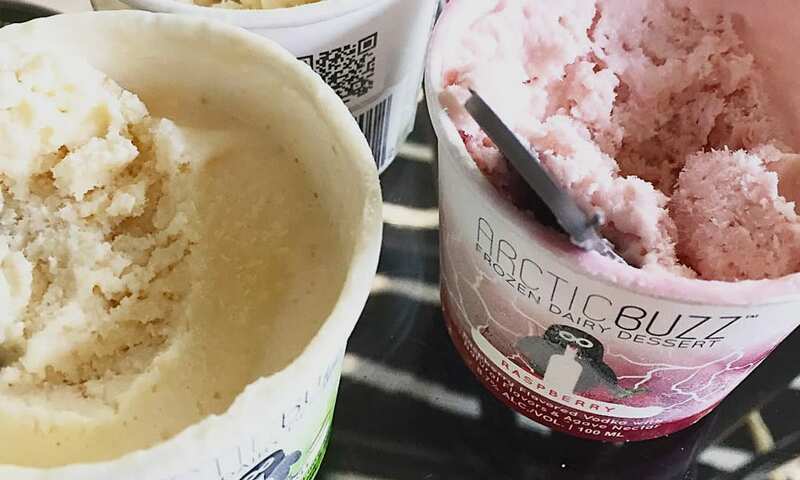 That isn’t just hyperbole either, you have to enter your birth date to access the ArcticBuzz ice cream website just like you do when you go to the website of other alcohol brands. 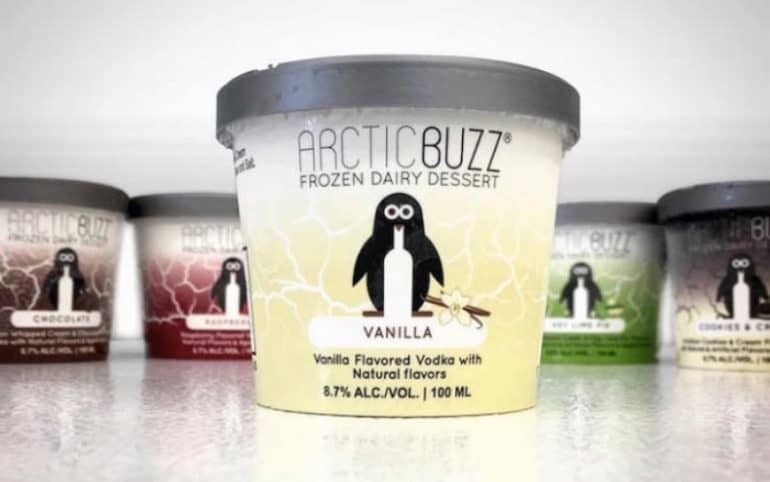 Somehow, ArcticBuzz has cracked the code on how to deliver home made, hand churned, smooth vodka frozen dairy dessert. 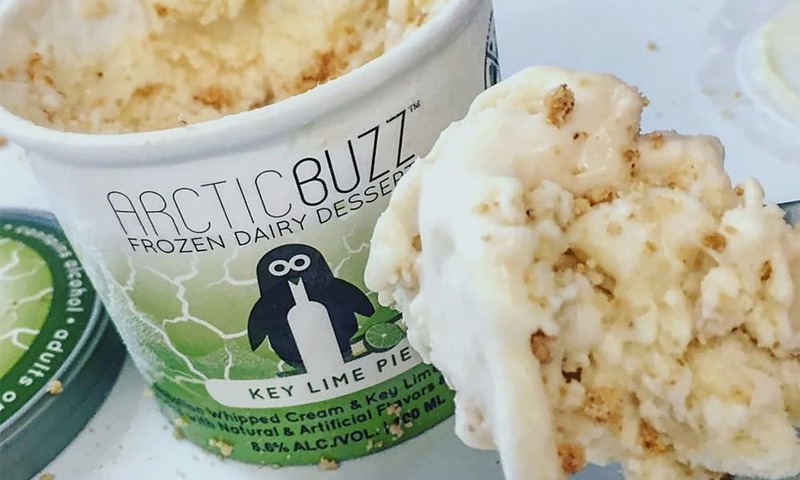 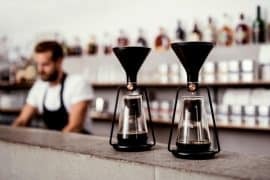 The vodka-infused ice cream averages 8.6% – 8.9% alcohol by volume and it currently comes in six artisan flavors: Cookies & Cream, Key Lime Pie, Raspberry, Coconut, Vanilla, and Chocolate.